We are happy to announce that the first MyCrown unit has been installed in Bolivia! The CAD/CAM system now resides in the Burgos clinic, located in the city of Tarija, headed by Dr. Roberto Burgos and Dr. Cecilia Segovia. 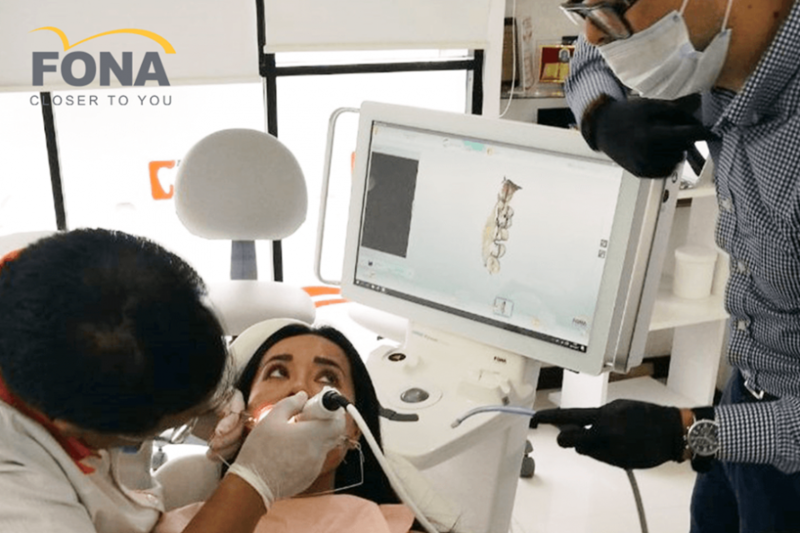 Thanks to our local partner, Qualitat-Bolivia, patients can now benefit from single appointment restorations, such as crowns, veneers and small bridges. In addition, they will have the opportunity to experience a completely new approach to creating a restoration – digitally. 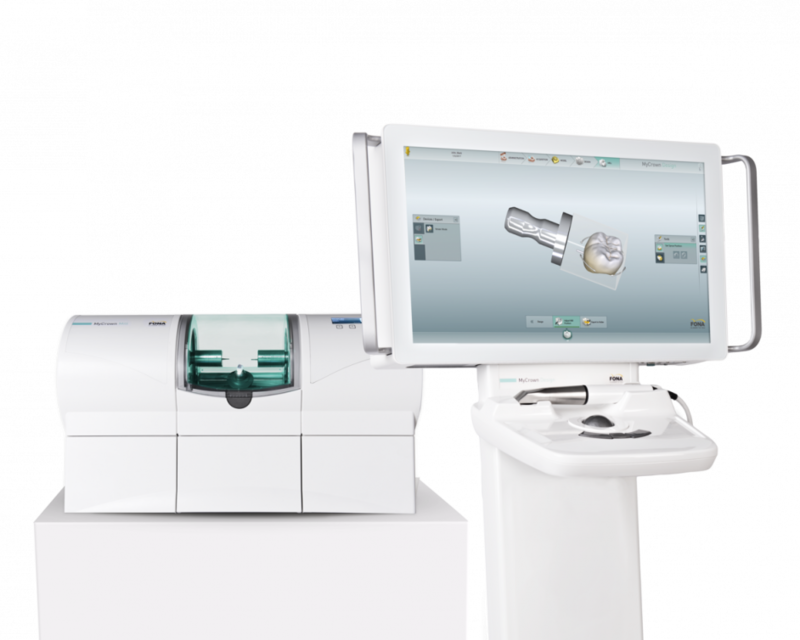 MyCrown is a complete chairside CAD/CAM system consisting of an intraoral camera, design software and milling unit. MyCrown Scan, the lightweight and compact intraoral camera, can be used as a colour 2D and 3D intraoral camera, thanks to its built-in sensor. MyCrown Design software guides the dentist through every step, ensuring smooth performance and ease of use, whilst material properties are under full control throughout the entire process. We wish the dentists of Burgos Clinic much success and pleasant experiences with MyCrown! If you would like to find out more or try MyCrown for yourself, do not hesitate to contact your local FONA Sales Representative.